Since she was a child, Majona has been able to see, hear and feel spirits from the non-physical. This may seem threatening if someone is not familiar with this reality, but to Majona, it was totally normal. She thought everyone could. It wasn’t until she was almost 10 years old that she finally realized she was very much in the minority and most people cannot communicate outside our Earth-reality. Now meet Julie Jancius who hosts the “Angels and Awakening” podcast, a new series that she is doing a great job with! I was recently a guest on Julie’s show, and was so impressed, I wanted to introduce her to you! She has a deep connection with spirit and a beautiful energy that radiates right through the microphone! Majona and Julie talk about their mutual experiences communicating with those who have left the physical realm, but are still very much connected and interested in what is going on with us here. This will open you up to new dimensions and a realization that there is so much more than we are aware of here on Earth. I have been in hyperdrive learning more and more all the time about this incredible “journey” we are on! Much has been about our soul path, our very reason for being here, why certain things are more difficult than others, and where we can focus our growth. Along this line, I started a couple new podcasts you might want to check out – links to both are below. Right now, and continuing through 2019, there is a very specific concentrated energy that should be taken note of – especially if you are serious about your own journey. That is what this podcast is about – where you can lean-in and find support in your growth right now! Almost everyone enjoys a good movie or TV show now and then. And certainly, video is predominant on social media. It seems more than ever that our culture is consumed with video of all sorts. Let’s talk about how that affects us consciously and subconsciously with an expert in the field. Nicole Wensel grew up in Texas but got herself to LA as soon as she could because she knew as a child that she wanted to be in films. Today she is producing, directing and acting in films and videos but with a particular passion for consciousness in films – which is of particular interest to those of us who want to program our subconscious minds with what we want to show up in our lives! This is a relevant and interesting conversation with a delightful young lady with a bright future in an important industry. There is perhaps no better way or place to boost our soul’s growth than being in a relationship. 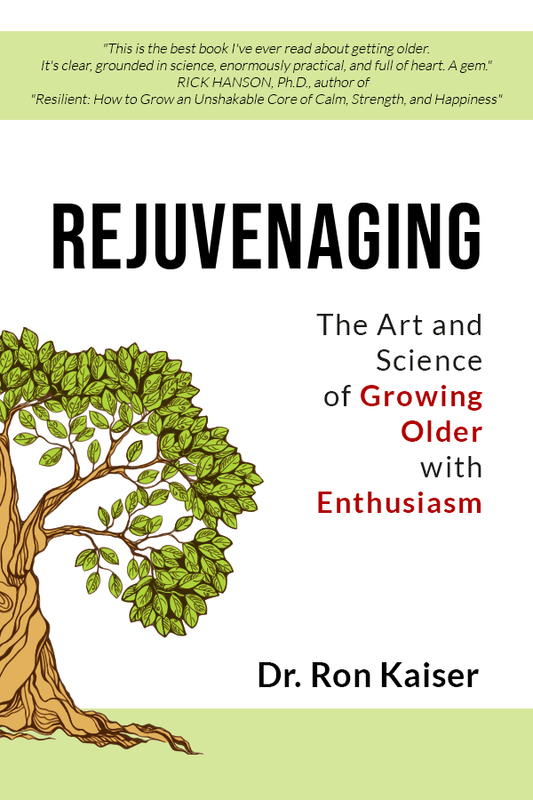 The highs and lows, struggles and elation, joys and agony – all contribute to each person’s growth – whether they are aware of it or not. We’ve had several listener questions lately about how to end a relationship that isn’t working. That’s a great platform to explore “Conscious Relationships.” Because it gets a lot easier when we are conscious that this reality is primarily about our soul’s growth. When we approach it from that perspective, and it comes time to end a relationship, it is much easier to both a) handle the emotions associated with breaking up and b) end in namaste toward one another. Majona has some very good thoughts on this so we unpack “Conscious Relationships” in this episode of Subconscious Mind Mastery. I had an intuitive prompt the other day to look back at a chapter of my past, going back some three decades ago. I was privileged to spend over 15 years on the production team of “The Bassmasters” TV show. Back then it aired on The Nashville Network, then on ESPN, and now it is on some of the outdoor channels. The show covers the Bassmaster Tournament Trail of professional bass fishing. It’s a phonetical niche market of people who are passionate about being outdoors, zipping to and fro in 6-figure bass rigs – all in pursuit of an elusive creature populating most of the freshwater lakes in the US: The largemouth bass. Even though the TV show covered the tournament events, to those of us working on the show, the main goal was to get inside the heads of the winners…because that would help more people learn how to catch fish. And if you were watching a fishing show of any kind, it was because you wanted to pick up some little tip or tactic to help you next time at the lake. One of the stand-out anglers back then and definitely still today is Rick Clunn. He is a true champion, and just a month before this is posted, he won another big tournament in Florida, hauling in almost 100 pounds of bass over 4 days! At age 72! Rick practices what he preaches, and is still as enthusiastic about his craft as he was 35 years ago. Rick Clunn approaches fishing differently, as you will hear in the podcast. I didn’t really realize back then the power this guy had, even at that relatively early point in his career. Rick talks about how visualization, intuition and meditation guide him to what has been an unbelievable career in the sport of fishing. He talks about how powerful these are, and have been in his career. I pulled a few quotes I found recently on his approach, and I’m sure it will inspire and encourage you to not only hone your intuitive and visualization skills, but also to be your absolute best in everything you take on. Thank you, Rick Clunn, for such a brilliant encouragement and perspective on how a true champion approaches his craft…and life. Between Majona and I are 6 kids. Four biological and one “adopted” into the family. And miraculously, all of them are great kids. While Majona’s kids and my kids grew up in totally different environments, they each are finding their own journeys. This is a podcast for those of you in the parenting years. While this is a vast subject worthy of many hours of exploration, this is the first podcast here where parenting is explored. Now-days we are becoming more aware of “Consciousness.” We hear of conscious capitalism. Conscious living. Even conscious parenting. In this episode, Majona and I talk about various intentions and ways we chose to parent, consciously or unconsciously, and some of the results. Perhaps we will explore this more in future episodes, but at least this is a start. Get ready! Fred Dodson is back and after this interview, he said he thought it was the best one we have done in six years! We’re talking about his latest book, “Intuitive Awareness Method,” or IAM for short. This is a 5-step process that will help you tune into your intuition, and gain clarity on what your soul is telling you is best for you. When Fred talks about the “Stream of Life” (Reality Creation Technique) and (Levels of Energy), this is what he’s talking about – keeping your boat in the middle of the stream through intuition. As a matter of personal testimony, I tried this right after finishing recording the audiobook and it steered me right in the direction I needed. It is very powerful indeed. 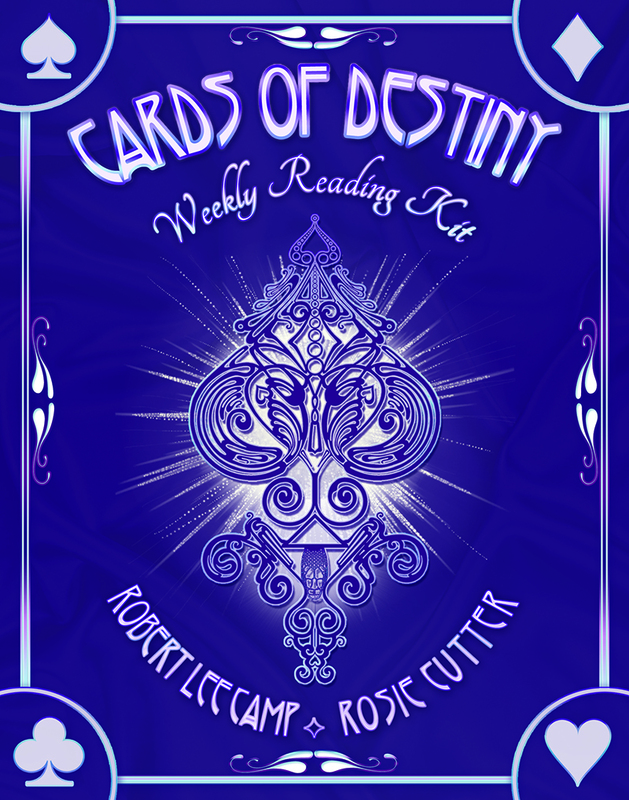 Back on Feb 9 we did podcast (#170) with Rosie Cutter introducing Destiny Cards, a system I now understand goes all the way back to the Atlantean period over 12,000 years ago. As we’ve been playing with it, some pretty cool things have opened up by our own observation. In this podcast, we go a little deeper based on our own observations, particularly discussing how the Cards can help us find and stay on our karmic life purpose. This is a great question from a listener – what do you do if you are diagnosed OCD and have a propensity to think negative thoughts…won’t that program your subconscious mind negatively? Great question, and it shows you understand how subconscious programming works! Majona and I talk about this very relevant question. Disclaimer: If you have any kind of mental challenge, please see a professional. The opinions we offer here are either based on our own personal experience or what we have heard and read. We are not licensed clinicians, we do not diagnose, and we do not treat. Please see a professional for all proper physical, mental or emotional treatment. This is a podcast of reflection and lessons from nearly 3 years in Aspen, Colorado. One chapter closed as you will hear, and another has already opened. The biggest eye-opener lesson I learned from this was on our soul’s journey, there is often a strong pull to completion. To close loops, if you will. The big question is will we hear the pull…and will we respond. Here are some big-time lessons from a few years spent in literal paradise, and then the openness to move on when that time came as well. Special Podcast – A quick look at the planets! There are some interesting alignments in the sky right now that I thought would be worth a quick overview so you can ride the energy waves to higher consciousness and take advantage of one really good alignment while making sure you are on the right side of a more (potentially) challenging one. Jupiter is at home in Sagittarius until early December, although will be retrograde April 11 – Aug 10. This is a great time to “mash the gas” on any kind of new project, relationship, job change, or even relocation. Positive energy is on your side! Saturn is at home in Capricorn and is moving toward a very anticipated “conjunction” with Pluto. Astrologers are watching this one closely because of several reasons. As we mention, this is a year to make sure you are alighted with your life purpose, that you are riding in the middle of the Stream of Life and that you are not resisting what the Universe is asking you to be willing to change in order to be on your path. That is what the alignment is about, and if you are in harmony with it, journaling, pliable and willing, you’ll be fine. If you buck against it, are “unconscious” or otherwise out of alignment, this one could be tough. Two other quick ones – Mars just crossed over Uranus. Have you had any unexpected changes just show up? Maybe not, but Mars (power) and Uranus (change for the sake of change) are sitting on top of each other. Also, Mercury just passed Neptune. So anything around communication, learning, education and even travel combined with everything Neptune – spirituality, intuition, the realm beyond, dreaminess, water and emotions could all be affected. I’m writing a book, Majona and I are working on a new seminar series. Lean into that energy if your heart is leading you in any of those directions. The force is with you! Intuition has become the #1 topic in coaching, conversation and listeners asking about, so in this episode, Majona is back to talk about a couple ways we can better tune into that still, small voice called Intuition. Intuition is our connection to Divine Source. It is our “true self.” It is that part of us that can “see around the corner.” It is what helps know the right thing to do in times of crisis. It helps lead and guide us along the way and in-between. 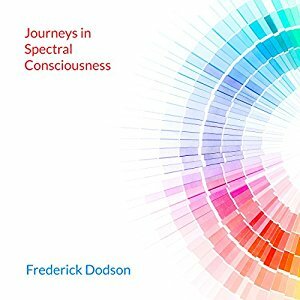 Fred Dodson, no stranger to the Subconscious Mind Mastery Podcast, has written a new book called “The Intuitive Awareness Method,” and the audiobook is not out as of the day of this writing, but will be any day. Fred mentions that following intuition has become his go-to method for connecting to higher Source. So let’s get intuitive. If you have a difficult time either hearing, or following, intuition, this podcast will help give you two exercises to practice getting more in tune. This is about miracles! I had one happen physically that I’d been working on for a couple years, but had pretty much surrendered because there was nothing doctors could do for this. 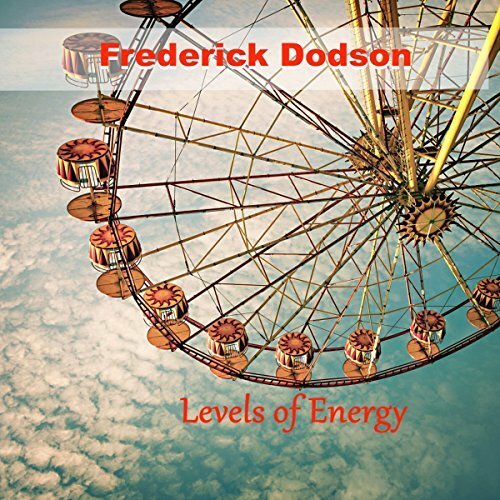 Well, thanks to the tools we talk about, the “Reality Creation” techniques Fred Dodson has taught me through narrating all his audiobooks, through putting to use everything that makes us co-creators of our reality…I’ve had an absolutely amazing Miracle drop right in my lap! This is the story of a total game-changer and hopefully an encouragement to you to be a powerful co-creator as well! This is a listener-triggered podcast that has had me thinking for a few days. This guy is 29, and when I heard that…combined with what he’s going through…I was reminded of something I’ve been wanting to talk about anyway, so this seemed like a perfect time to do it. The topic is called the “Saturn Return.” It’s a little astrology lesson of something that happens when we are 29 and about 59 (and around 88 if you are so fortunate!). There is an energy that occurs in our life when Saturn makes a full lap around our astrological chart. We’re not going to get bogged down in the semantics, but everyone listening is either A) approaching your first Saturn Return, B) in-between your first and second, or C) after your second and heading toward your third! With that in mind, we talk about what this means in your life, and how best to deal with it. Astrologer Dawn Champine (Goddesstrology on Twitter) joins us today for a more in-depth conversation about manifesting with the moon. In Podcast 113, I talked about this for the first time, then we followed some lunar cycles into the 2017 total eclipse. I crossed paths with Dawn via Twitter, and she helps us take a much deeper dive on all things lunar – new moons, full moons, the path of the moon, and lunar nodes. If you want to take your manifesting game up a notch, this will be a great podcast to help your awareness of how much the moon affects us…much more than we think if we are unconscious to it. This is an especially important conversation with the upcoming full moon on September 24, 2018 being “heavily aspected.” What that means is the energy has, once again in 2018, been excessive. We talk about how that can affect us as we approach full moons. Even though you many not hear this around that full moon, when things in the sky are “wonky,” it’s worth being aware! This is a sequel from the previous podcast 158. In this episode, Majona and I break down some of the things Megan Kelly’s two guests said as part of their near-death experiences. There are some fascinating lessons we can capture from what happened to these two amazing souls. Did you know, we agreed to this life? Many of the crazy things that happen to us that we think are “bad,” are likely really part of a wonderful tapestry of events, specifically and carefully designed to help our soul grow. We talk about that in depth in this podcast. I wanted to share something with you. Think of this like sharing a Facebook or Twitter post. I ran across 2 clips from the Megyn Kelly show on NBC of stories from people who had near death experiences (NDE). What is remarkable about these stories is they almost perfectly collaborate what Fred Dodson talks about in Lives of the Soul. White light, loved ones who have gone before. Extremely peaceful; almost bliss. Meeting a soul guide. It’s all here. These are two amazing interviews and stories, especially if you are looking for comfort if you recently lost a loved one or if you are looking for a deeper meaning of life. 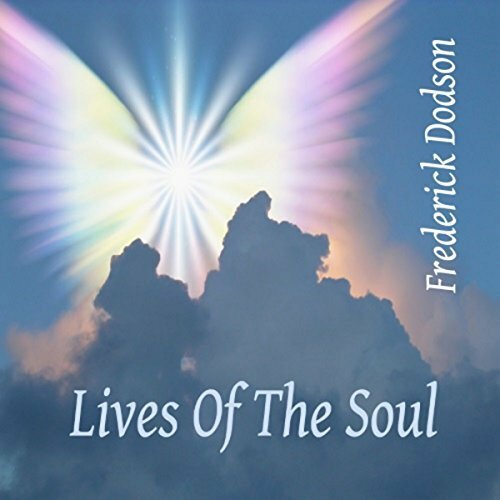 The audiobook “Lives of the Soul” is available on Audible or iTunes. Podcast 157 – Science of Getting Rich Exclusive First Edition! If you have listened to this podcast for any length of time, you know the impact the Science of Getting Rich had on my new perspective on life. You also know many of the ‘miracles’ that have happened since. There is one I don’t recall ever discussing on the podcast, and it was directly attributable to the Science of Getting Rich – no doubt about it. I have been given the distinct honor to introduce to you a Landmark Keepsake. 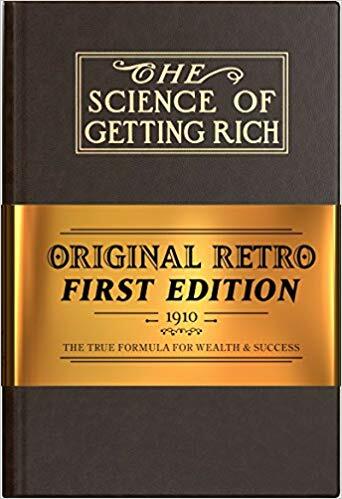 This is an exact replica of the First Edition of the Science of Getting Rich, published in 1910, a year before Wallace Waddles passed. After his death, the editor revised some of the book, which was not Wallace Waddles intention! This amazing, beautiful rendition is an exact replica of the 1910 version…which if you were to even find one would cost upwards of $8,000 or more! Infinite Intelligence Publishing did this right. 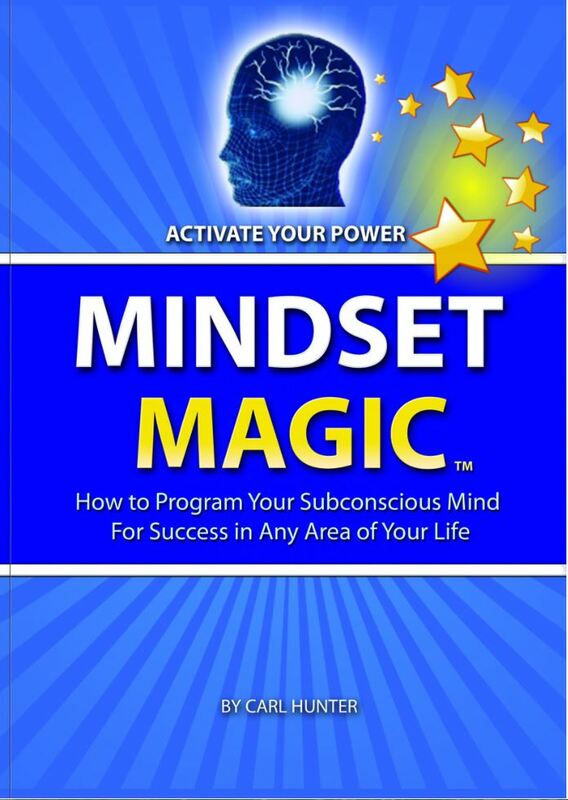 AND – they have offered Subconscious Mind Mastery listeners an exclusive deal – 30% off the suggested retail price! This offer cannot be found anywhere else online. This is just for us! Go to this link now to get your copy today! Buy one for a friend! Plus, by following this link, not only do you get the best price anywhere, but part of the purchase goes to support the podcast! The Science of Getting Rich – a true classic. And now, you can have this incredible version for yourself! Miracles await you inside. Order yours today! Majona is back this episode and is going to give us a glimpse at a few pages out of her journal. Lessons she learned after major back surgery that can help all of us as we reflect on another’s lessons and adapt some of the principals to our own Journey. Podcast 155 – Career Astrology – Are You In The Right Job? This podcast lays the groundwork we will be continuing about using the miraculous system of astrology to help determine your best career. This is something I worked on during the Majona’s hospital stay and post-operative recovery, and it blew me away! It’s using several elements of astrology to help determine what your best career areas are. Astrology can often be mis-understood and sometimes mis-used, but in the proper context, astrology offers beautiful insights into how we are intricately empowered for the many twists and turns life brings our way. We are definitely souls on a journey, and this system is highly accurate at showing us where energy hot spots are in our life. Podcast 154 – What Might Happen After Death? What happens after we die may be one of the most asked-about questions in many circles today. Volumes have been written about it, and yet, at the end of the day – nobody on earth really knows. However, we have a multitude of synchronous stories and insights from those who have incredible perception beyond the physical. There are spiritual and religious writings that give us glimpses into the other side. Majona has extensive experience with the other side and I’ve seen it personally with a friend who passed from a sudden trauma. She shares her thoughts, experiences and opinions on what happens after we – or our loved ones – leaves the physical realm. This will be an interesting podcast, especially if you have been interested in what might happen after our transition, or if you have recently lost a loved one. Do you ever feel like there are areas of your life that you just can’t get on top of? Same issues keep coming up over and over? Someone or somewhere always seem to bring you down? We all have areas of our life where we are losing power (or energy). This is a 3-part process I learned from Amir Zoghi where you can identify where you are losing power, and how you can get it back. This is material that you haven’t likely heard in this way before…and it can change your life! Podcast 149 – Back to Texas! When you start to live a life based on intuitive prompts and guidance that is outside of our mind, sometimes that Journey can throw you unexpected hooks and curves. That certainly happened to me this summer, as an unexpected twist in my own path just occurred, and I am now back in Texas! Shock, huh? You’ll hear the full story in this, and the next, episodes. 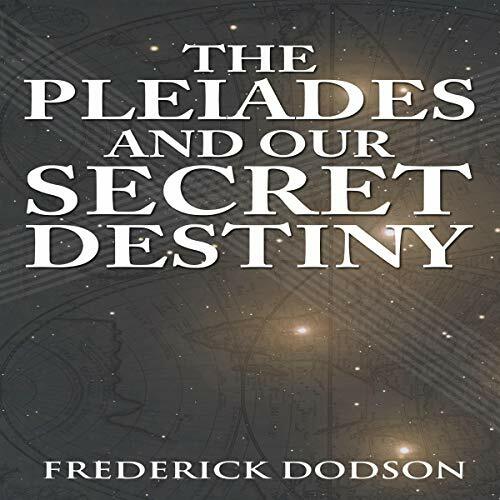 Upcoming – Fred Dodson joins us (and has a cameo in this podcast too) talking about the Atlantis audiobook series I just completed. Also, a podcast on a very cool process I learned driving from Colorado to Texas that I can’t wait to share with you! Lots of good stuff upcoming! 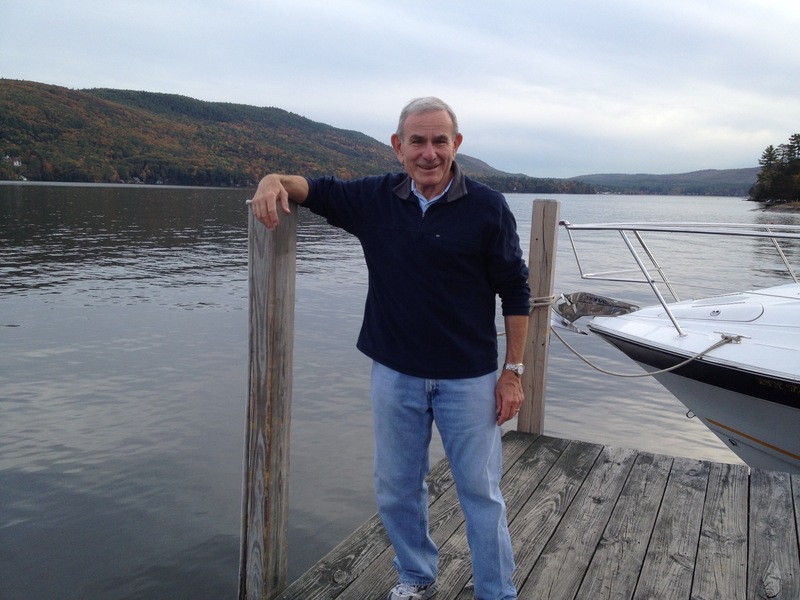 In Podcast #8, I interviewed my good friend Stuart Couch about the mental aspect of his battle with Stage 4 prostate cancer. Six years later, Stuart is still going…and looking better than he has this whole time. I caught up with him last week and had to ask what it was that kept him going (he should have died multiple times). His answer greatly surprised me, and was worth capturing to share with you! We’re talking about the minimalistic lifestyle with my friend Mark La Licata, who was part of the Parallel Universes of Self Fred Dodson seminar we both attended in Hawaii in 2017. Mark has been practicing minimalism for about 20 years, and coaches the US Military on being minimalistic. In this episode, we discuss Mark’s definition and application of minimalism. Also, he has applied this concept to weight loss, with significant results. He even helped Fred Dodson lose weight following the seminar. Or are you in a pause mode, taking a bit of a break to absorb and enjoy the growth you have undertaken in the past? All are good, but a few days ago I was challenged to crank it up a LOT! Honestly, I’ve been back on my heels of late, resting on the laurels, if you will. This challenge had me realize there are so many areas where we can grow. I’m going to return to that child-like hunger that provided for so much growth in my life 10 years ago and learn things that will take me to new levels of growth. This podcast is a tip and a story that comes from a couple of sources. First, as a matter of background, check out Gregg Braden’s story of “Pray Rain.” This is an amazing manifesting technique and is a perfect lesson on what real “prayer” is! This unfolded in my own life recently while my kids were here in Aspen skiing. This story will blow your mind! 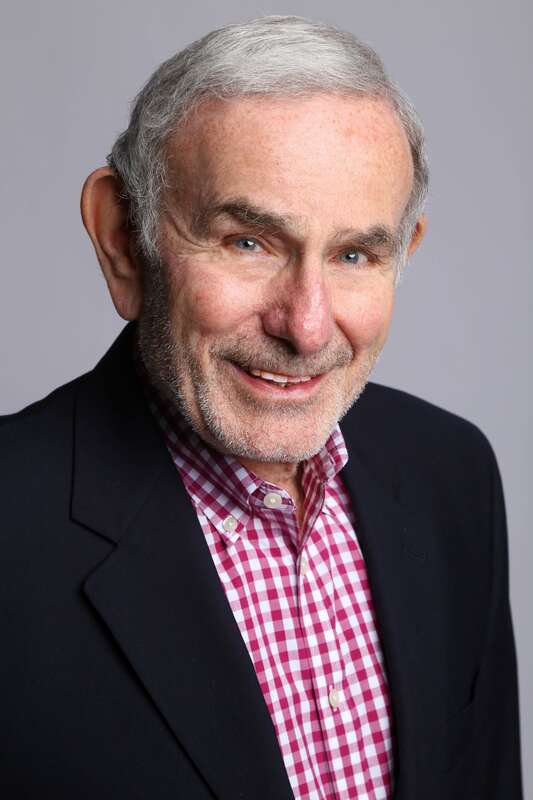 Fred Dodson needs no introduction to this podcast audience, but instead of talking about audiobooks, we’re going to be asking Fred some questions….from you! Fred and I both team up to answer five great questions. There’s a lot of great information packed into this podcast, so enjoy. This is a really cool story about a clear “heart-felt” vision I’ve had over the last couple years fulfilling right in front of me, without any effort. THIS is manifesting, allowing and receiving from the Universe at its finest. Such a contrast to the way I used to live. My intention is this short story is an inspiration and source of hope for you! Ever have something happen and wonder, “where the heck did that come from?” We have it happen all the time. In this podcast, we’ll look at what’s underneath those appearances. Sometimes, it can be because we clearly have something in our life that is attracting it. Sometimes, it’s just the Universe helping us clear blocks. Peeling the onion. Removing obstacles to open paths that we will need that area resolved in order to move forward. That happened to me on the ski slopes, and in this episode, I’ll show you what I did to inquire and find out what the Universe was subtly showing me.